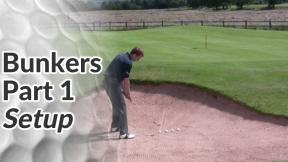 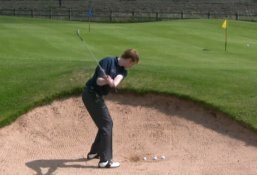 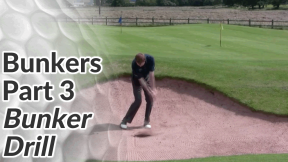 But if you’ve spent even a relatively short amount of time practising the bunker drill with a good set up, you’ll appreciate that shots out of the sand aren’t particularly difficult. 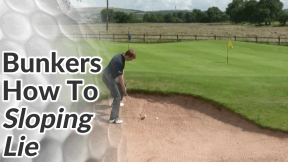 You’ll have a lot more confidence that you can get the ball close enough to the pin, wherever it is on the green, to give yourself a good chance of making the putt. 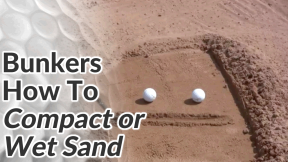 You can make the same length swing each time but take more or less sand. 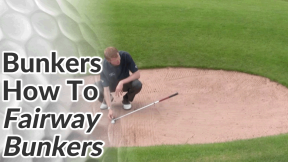 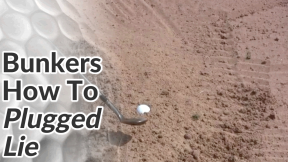 Or, you can take the same amount of sand but shorten or lengthen your swing. 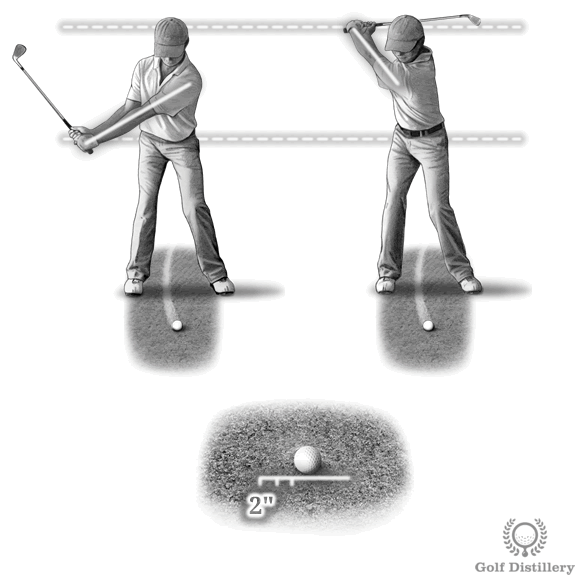 Most amateurs feel they have to take a full swing to ensure the ball gets out. 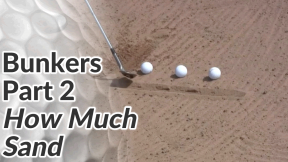 But this is because they usually take too much sand. 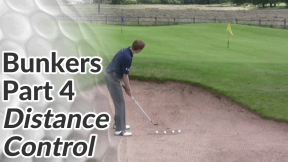 When you take the right amount of sand you can make short, controlled swings for those close, tricky pin positions. 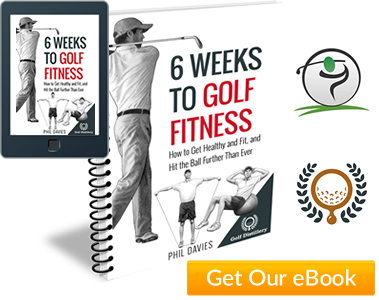 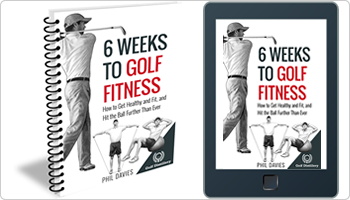 So that you avoid the common mistake of decelerating in your downswing, make your follow through twice the length of your backswing – i.e. 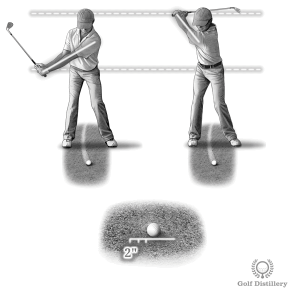 one third backswing, two thirds follow through.